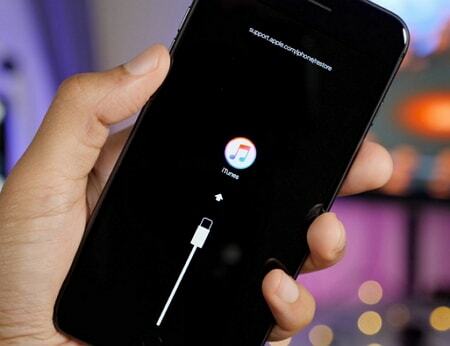 Just when you thought to restore or update your device via iPhone restore mode, the situation went worse. Your iPhone got stuck on restore screen and you're scratching your head, wondering what went wrong! Well, rather than panicking about it, we shall rather get to fixing it back to normal and that's we're headed to today. 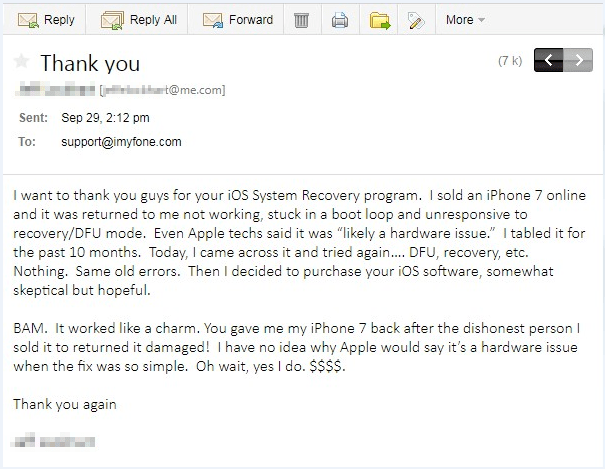 We'll let you discover the possible reasons behind iPhone stuck on restore screen and the best 6 solutions to fix it back to normal. Let's explore. There are numerous reasons why your iPhone is stuck on restore screen. Either the iTunes underwent some issue, or is outdated, your iOS has not been restored/updated etc. etc. There's no one particular reason stated as to what caused your iPhone to get stuck on restore screen. To be honest, you really don't have to stress over it. In order to help you serve the purpose, we have collated a list of solutions right below. When your iPhone gets stuck on restore screen, here is what you can try one by one at a time, until you succeed! When your iPhone is stuck on restore screen, wondering about the options you have to fix it? 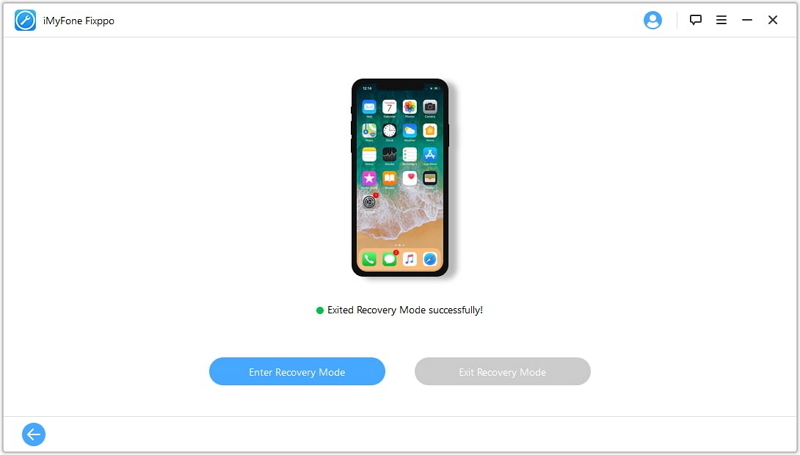 Well, you can use a free tool and try exiting this iPhone restore screen easily. 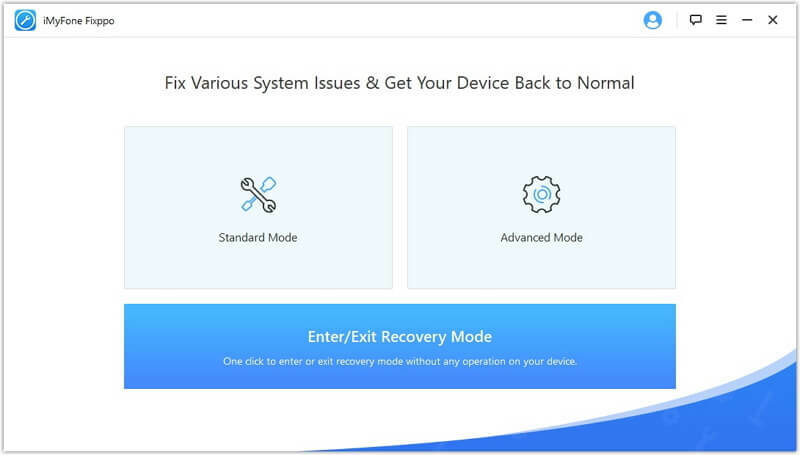 iMyFone Fixppo has a 'Enter/Exit Recovery Mode' option to help you in this regard. It is very easy to operate. Only one click will bring your device out of restore screen. It is compatible with all iOS device models and supports the latest iOS versions as well. Step 1: Install and run the iMyFone Fixppo on your computer. 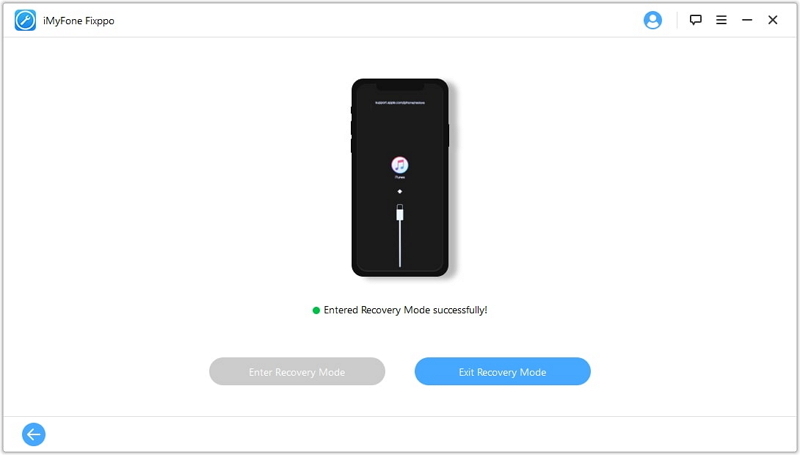 Select 'Enter/Exit Recovery Mode' on your system and then connect your iPhone using a lightning cable. Hit the 'Next' button afterwards. Step 2: Now, press the 'Exit Recovery Mode' button from the program interface. Step 3: When the device exits restore screen, you will get a notification on screen. To rescue your iPhone stuck on restore screen, you can try force restarting the iPhone. Tap 'Volume Up' and release, repeat it with 'Volume Down' key. Push down the 'Sleep/Wake' key and wait for Apple logo. Tap 'Volume Down' + 'Sleep/Wake' keys for 10 seconds simultaneously. Leave them when Apple logo glows. Hold up both 'Home' + 'Sleep/Wake' keys for about 10 seconds. Release keys when Apple logo is visible. 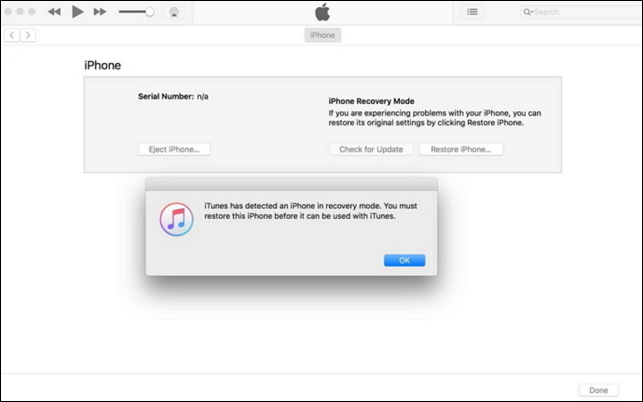 An out-dated iTunes version can also lead an iPhone to stuck on restore screen. Therefore, ensure to update it beforehand. On Mac: Launch iTunes > browse 'iTunes' menu over the top > 'Check for Updates'. 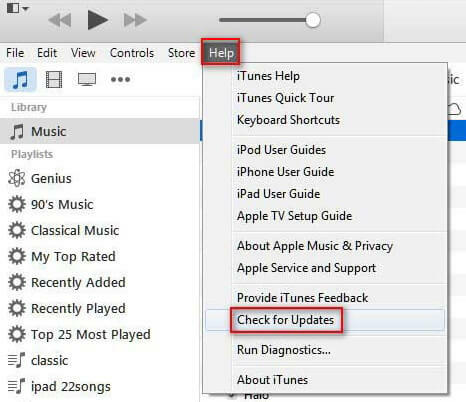 On Windows: Open 'iTunes' > hit 'Help' menu over the top > 'Check for Updates'. It is always recommended to make use of original Apple authorized accessories including USB cables for your iPhone. They ensure that your device data or applications don't get corrupted. 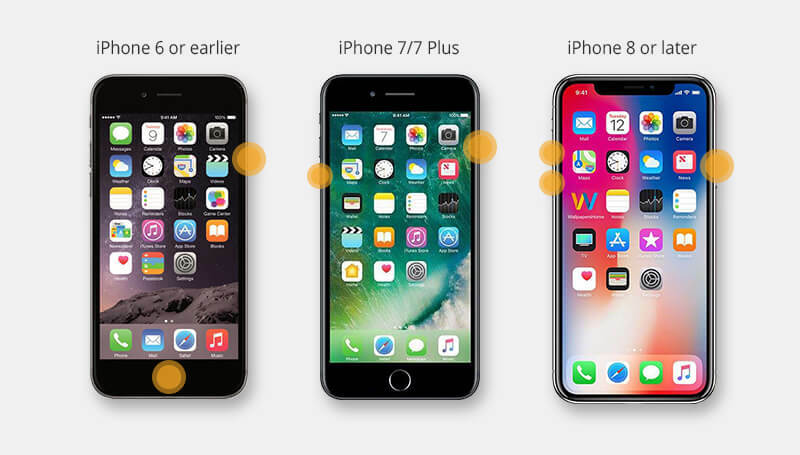 If the above methods don't help, we would again recommend using iMyFone Fixppo to fix iPhone stuck on restore screen issue, because it is a powerful iOS repair tool. You need try the Standard Mode of the program. This method ensures that there is no data loss and all iOS issues can be fixed. Whether iPhone stuck on restore screen or other iOS issues such as black/white screen of death, spinning circle or boot loop, this tool can fix them all. Failed iPhone updates and iPhone restores are also handled by this tool efficiently. Step 1: Run iMyFone Fixppo (iOS System Recovery) on your system and tap 'Standard Mode' tab. Get your iPhone linked to your computer and click the 'Next' button. 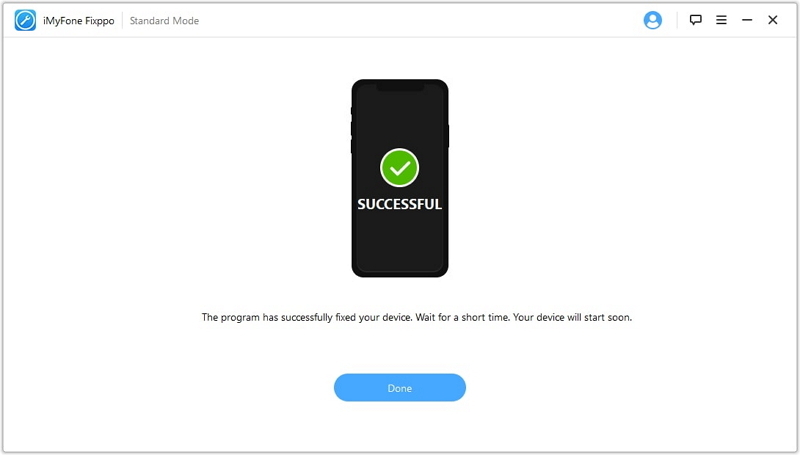 Step 2: Once, iMyFone Fixppo detects your device appropriate firmware versions. Pick a desired one from the 'Firmware Version' drop down menu. Tap on 'Download' button afterwards. Step 3: As soon as the download completed, you can click the 'Start' button and wait till the issue gets fixed. Look, how easy it is to fix iPhone being stuck on restore screen using iMyFone Fixppo! Its high efficiency and the ability of fixing the issues that iTunes cannot fix, help it win lots of good feedbacks. Just download it to have a try now! You can also try booting up your iPhone in DFU and restore it using the updated version of iTunes.Please note this method will erase all the data on your device. Think twice before you try this method. 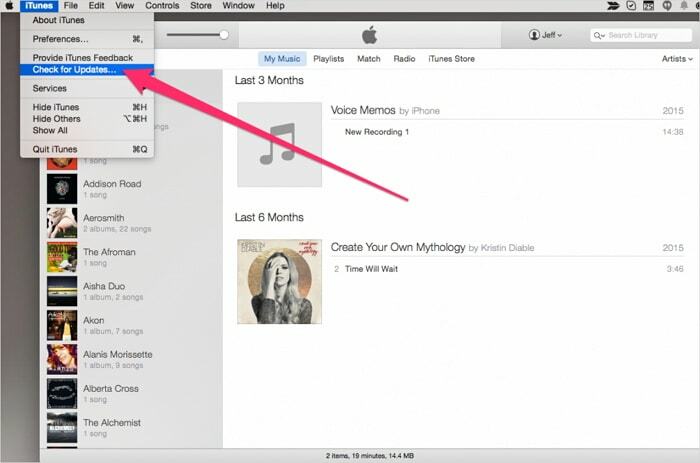 Connect your iPhone to computer and run iTunes. Hold 'Sleep/Wake' + 'Home' keys for 8 seconds > release 'Sleep/Wake' key > screen turns black, detecting your iPhone in iTunes. Tap 'Volume Up' key, then leave > repeat for 'Volume. Down' > hold down 'Sleep/Wake' key > iTunes detects iPhone and device screen goes dark. Now, iTunes will detect the iPhone in DFU mode and throw up a notification on your screen. Hit 'Ok' over it, then tap the 'Restore' button and confirm your actions.